We spend a lot of time on YouTube, given that it’s by far the world’s most popular video-sharing service. But the more time you spend on YouTube, the bigger the chance you’ll encounter a channel that you just can’t stand. 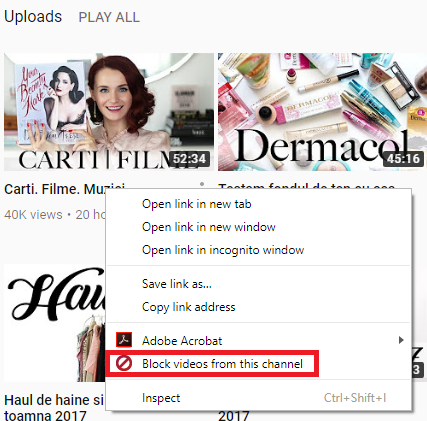 By default, there is no intuitive way to block a YouTube channel that you don’t like. As you probably already know, YouTube automatically recommends videos based on your search history and the videos and channels you visited before. 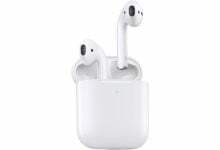 Even though the feature has improved dramatically over the past couple of years, it’s still far from perfect. No algorithm will ever be as good as curating the content you receive yourself. Maybe you don’t agree with a youtuber’s opinion on a certain subject, or maybe you’re kids are using the account and you’re trying to prevent them from seeing NSFW content. Luckily, there are multiple ways of blocking specific channels, but none of them are obvious. 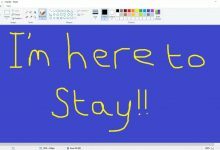 Below you have a collection of methods that will enable you to block YouTube channels. Go through all of them until you find a solution that helps with your problem. The first logical step would be to try YouTube’s “in-house” partial way of blocking channels. I said partially because there isn’t really a native way of blocking channels on YouTube. 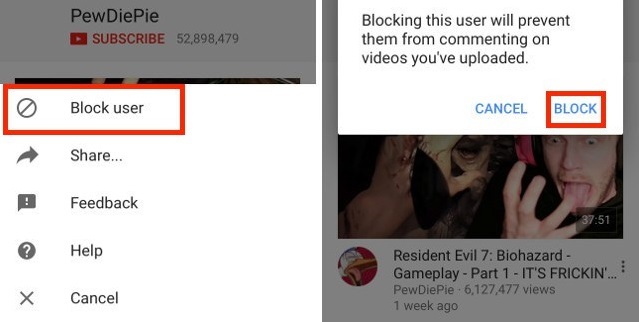 The most you can do is block certain videos from appearing in your recommended feed. 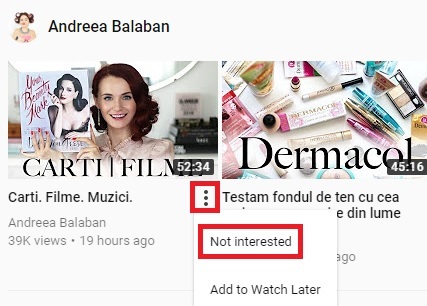 If you block a few videos from the channel you’re trying to avoid, YouTube will stop recommending you videos from that particular channel. You can deny a YouTube video recommendation by clicking on the three-dot icon next to the thumbnail of the video. From there, click on Not Interested. After that, repeat the procedure with a few other videos from that channel and I guarantee that you won’t see any videos from that channel ever again. This following method is by far the most efficient way of blocking a YouTube channel. To date, it’s still the only method for completely blocking channels on YouTube. You can use this extension to block content in three different ways. 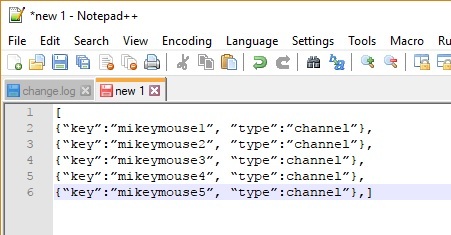 You can either block them by channel, by keyword or by wildcard. All the content blocked via Video Blocker will make them disappear from your YouTube account completely. After you finish with the method below, you won’t be able to find content from that particular channels in the recommendation bar. Even more, the channel won’t be visible even if you search for it. The steps below were performed on Chrome, but things are identical on Firefox and Opera. Open your web browser and make your way to the extension tab. Note: On Chrome, click the action button (three-dot) go to More tools and click on Extensions. Scroll all the way down and tap on Get More Extensions. Note: On Firefox, Go to Settings, click on Extensions and search for Video blocker. Search for Video Blocker and tap on Add To Chrome. After that, make sure you click on Add Extension so that you give the appropriate permissions. 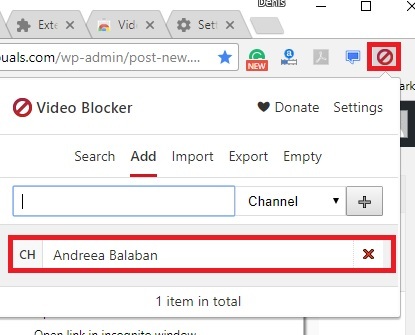 You’ll know that the Video Blocker extension is completely installed when you receive a notification in the top-right corner. 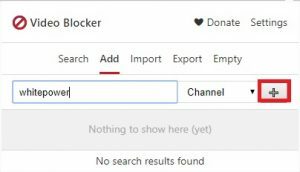 With Video Blocker installed, you can easily block a channel by right-clicking on any video and selecting Block videos from this channel. 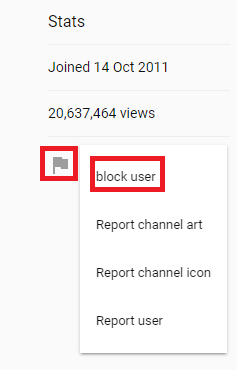 If you decide to give that particular channel a second chance, you can easily remove it from the blocked list. Simply tap the Video Blocker icon in the top-right corner. From there make your way to the Add tab and click on the X next to the channel you’ve just blocked. You can also use the Add tab to add additional channels that will be blocked. Simply type the exact name and hit the + button. Make sure you enter the exact same name with the right spaces, otherwise it won’t work. If you have multiple channels to block, there’s a way to streamline the whole process. 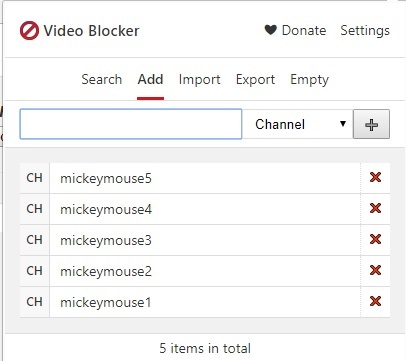 You can block multiple YouTube channels at once by creating a JSON file and importing it into the Video Blocker extension. 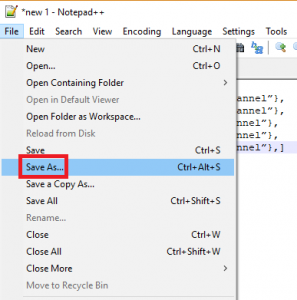 Download Notepad++ or equivalent text editor. On every line, change “name” to each channel that you want to block. If 5 entries aren’t enough, make as many lines as you need. Just make sure your line of code starts and ends with “]”. Once you’re done creating the list, go to File and click on Save As. 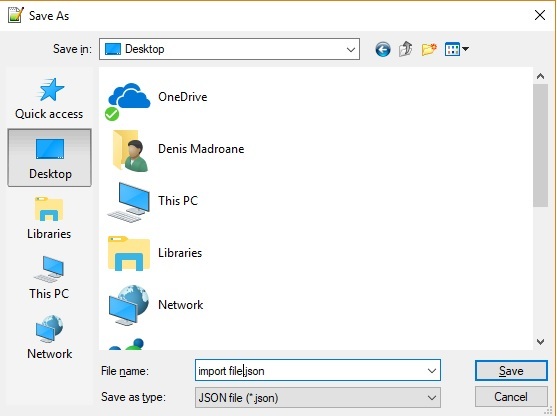 Name your file whatever you want but make sure you save it with the JSON extension. 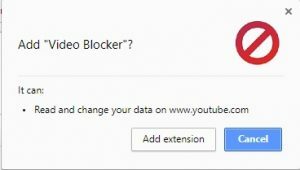 Now go to Chrome and click on the Video Blocker extension. From there, click the Import button. 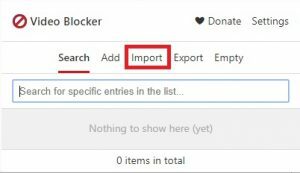 Click on Choose File and wait for the list you previously created to be imported. Now make your way back to the Add tab from the Video Blocker extension. The list should be visible there. Hecklers are everywhere, and YouTube is no different. If you’re unlucky enough to have a user constantly hanging out in your comment section hating away, you can easily silence it. Although this won’t exactly block their channel, it will do a good job in silencing him. If videos from that particular user appear on in your recommended list, make sure you follow Method 1 and remove recommendations from that channel. The steps on blocking a YouTube User are different from platform to platform, but we are going to cover both desktop and mobile(Android & iOS). With the YouTube web version opened, search for the user you’d like to block. Once you’re on that channel, click the About section. Look for the flag icon. If you can’t see it in the top-right section, look down in the bottom-right section, near the total views count. 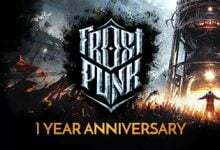 Now confirm your option by clicking on Submit. Launch the YouTube app and search for the channel you wish to block. Tap on the channel and expand the action button. Now tap on Block User and confirm your selection by hitting Block once again. 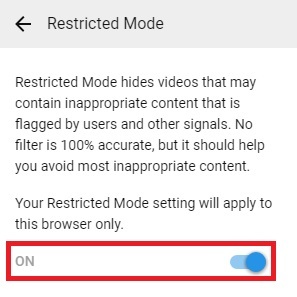 The restricted mode will hide a lot of videos previously flagged by users for inappropriate content. YouTube also relies on different other signals like description, video title, and community guidelines to identify troublesome videos. 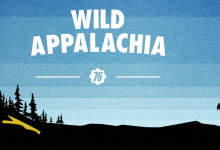 If you want to get rid of questionable YouTube content, this might just be your best bet. 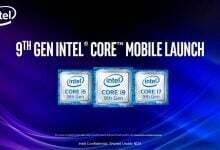 If English is not your native language don’t worry, this mode is available in a lot of different languages. It’s also a safe way to allow your kids to watch YouTube. 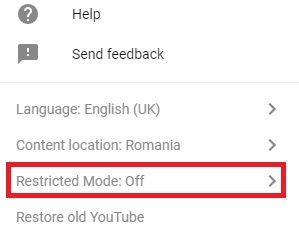 You can enable restricted mode by tapping on your user icon in the top-right section of the screen. From there, click on Restricted Mode. After you enable it, YouTube will automatically filter the content according to various different guidelines.